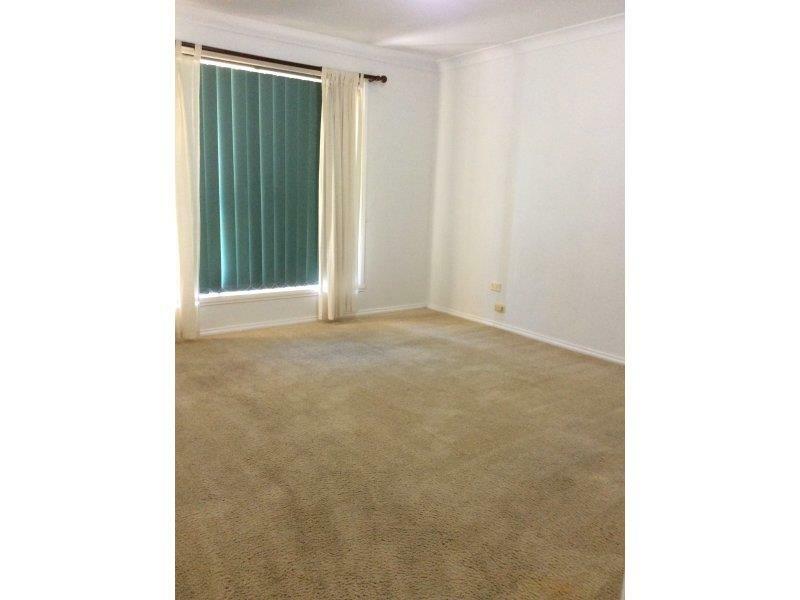 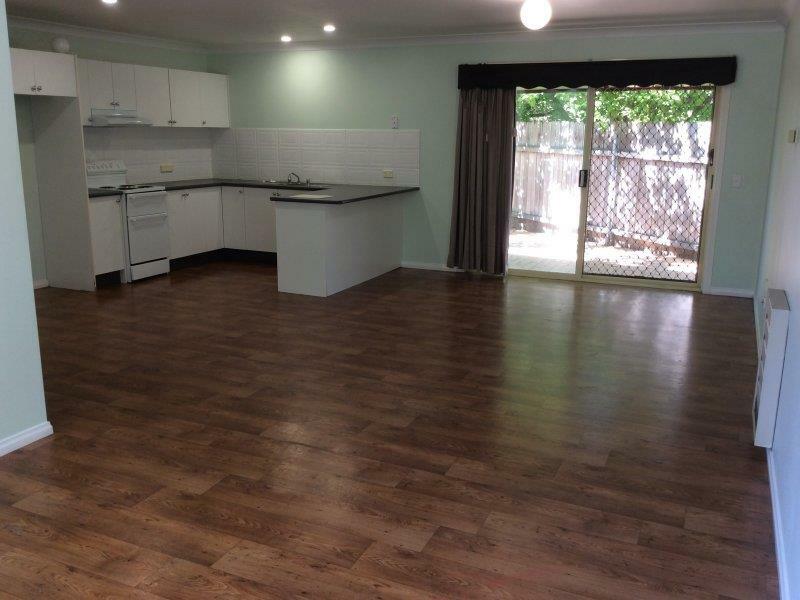 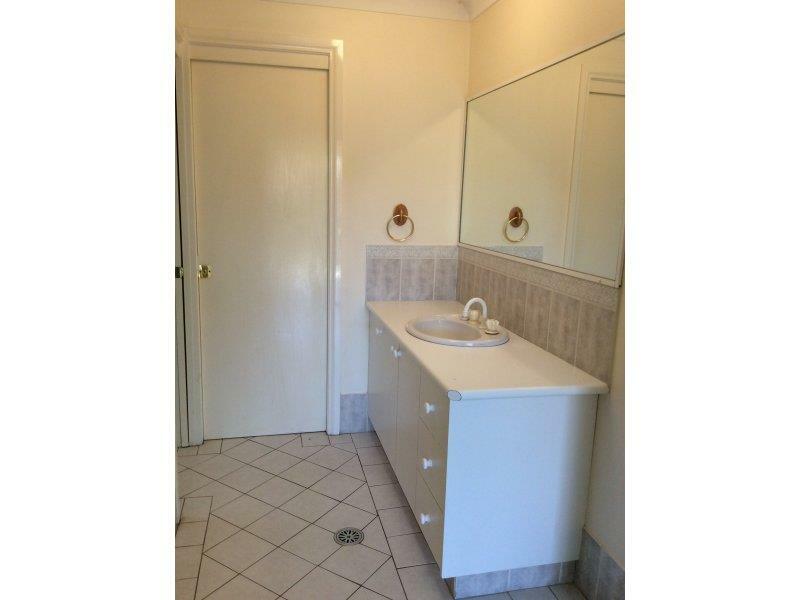 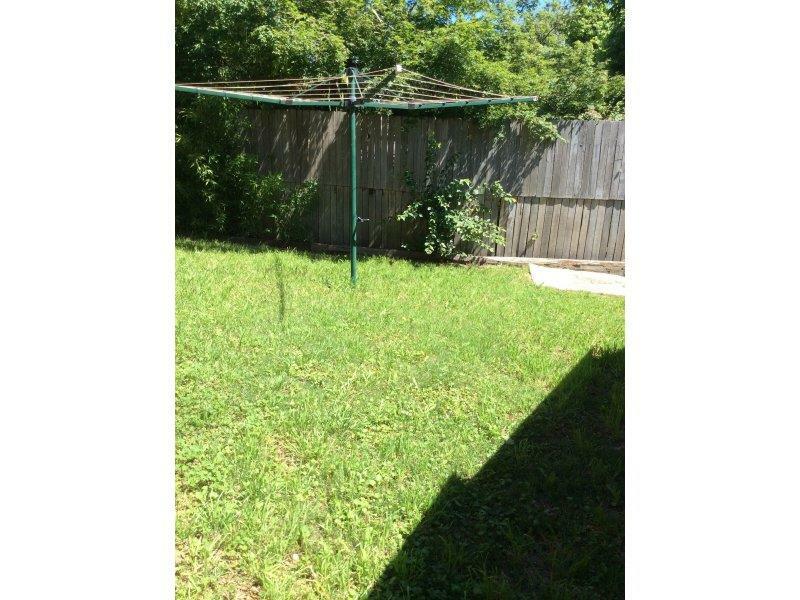 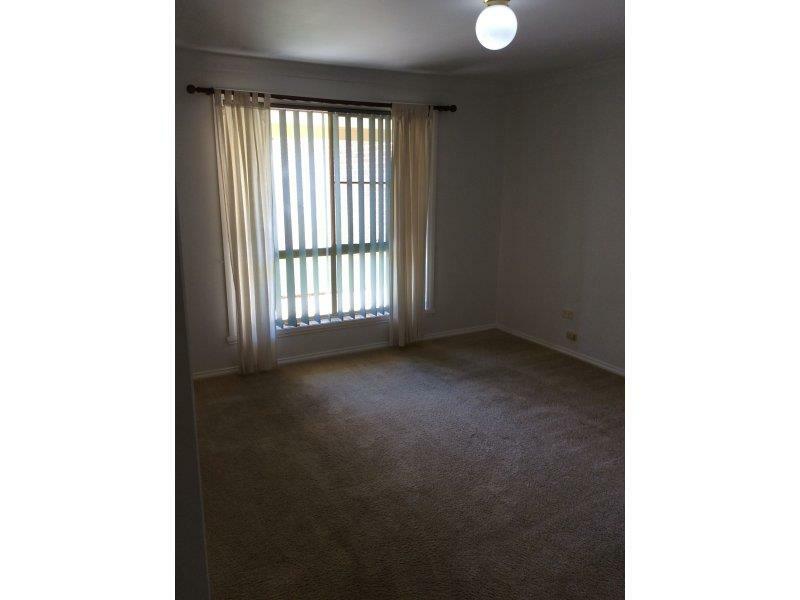 Hidden away off the street this comfortable Air Conditioned 3 bedroom unit has plenty to offer. 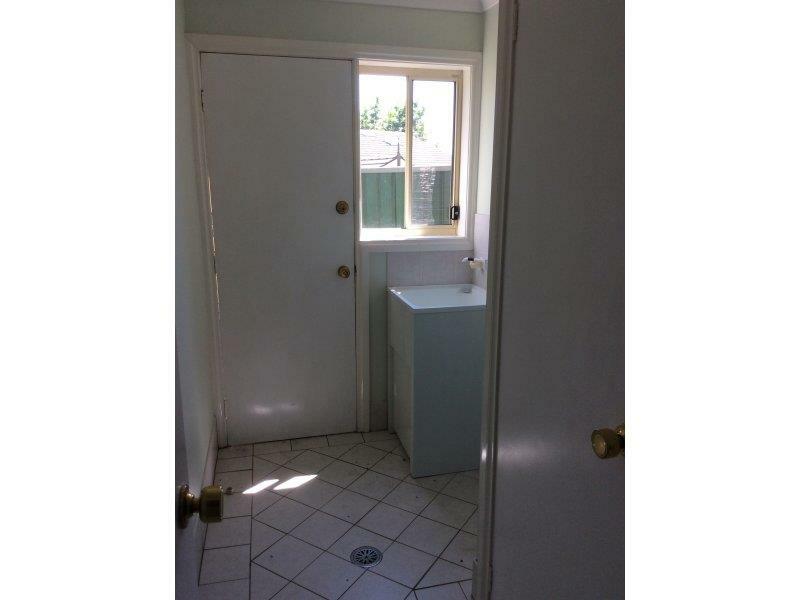 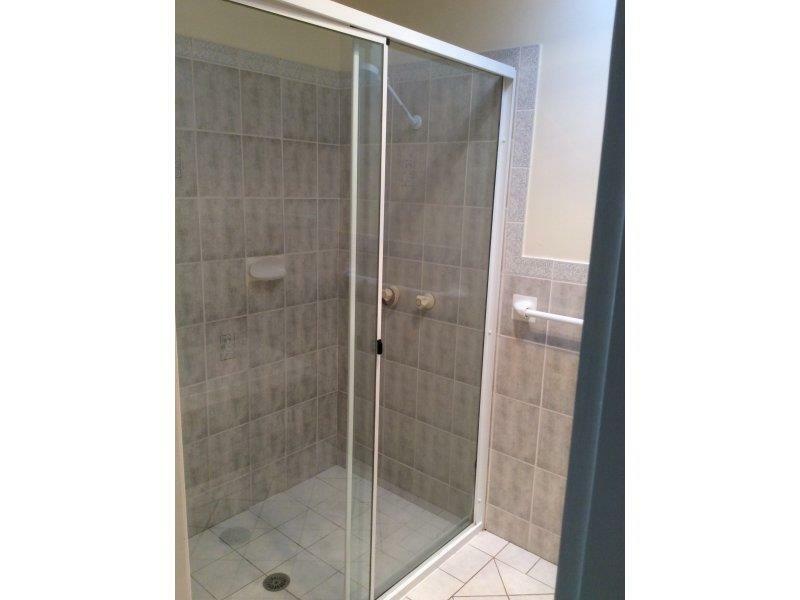 Privacy, peace and quiet are the real features of the property. 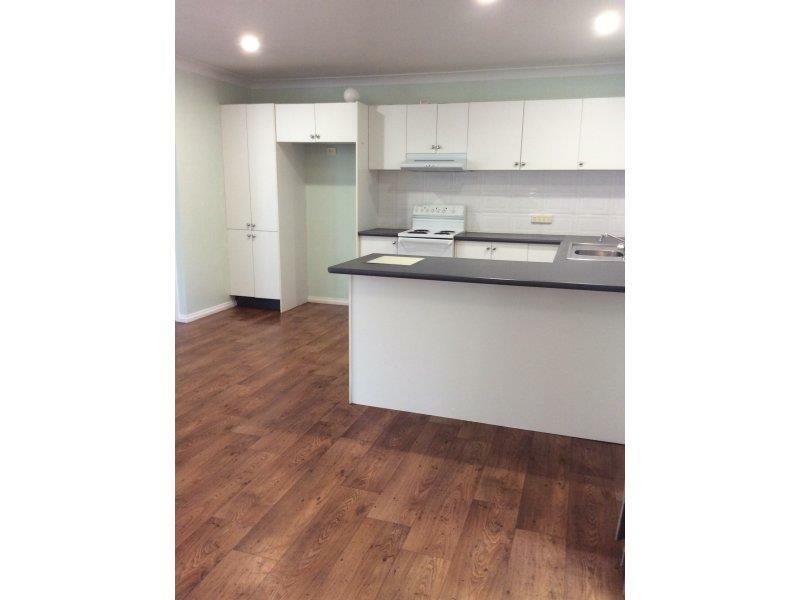 With 3 beds, single lock-up garage, laundry and open plan living this unit is an excellent place to call home. 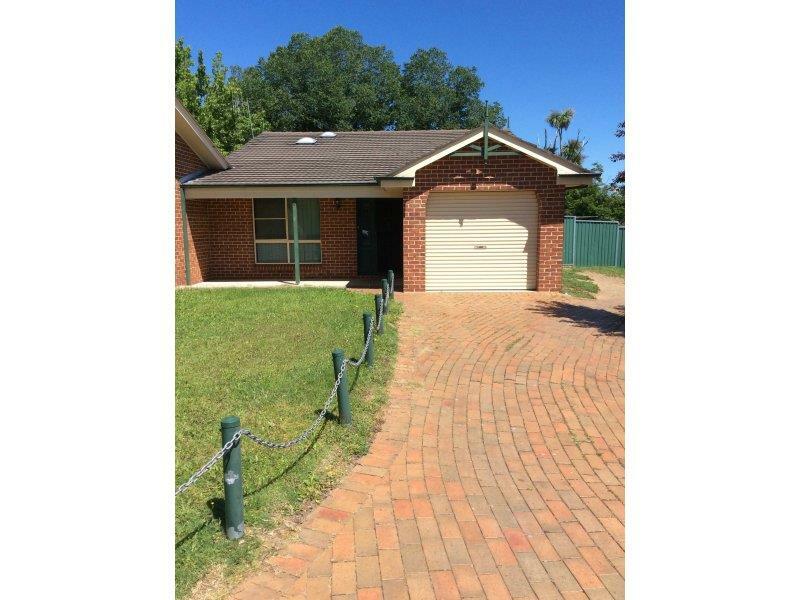 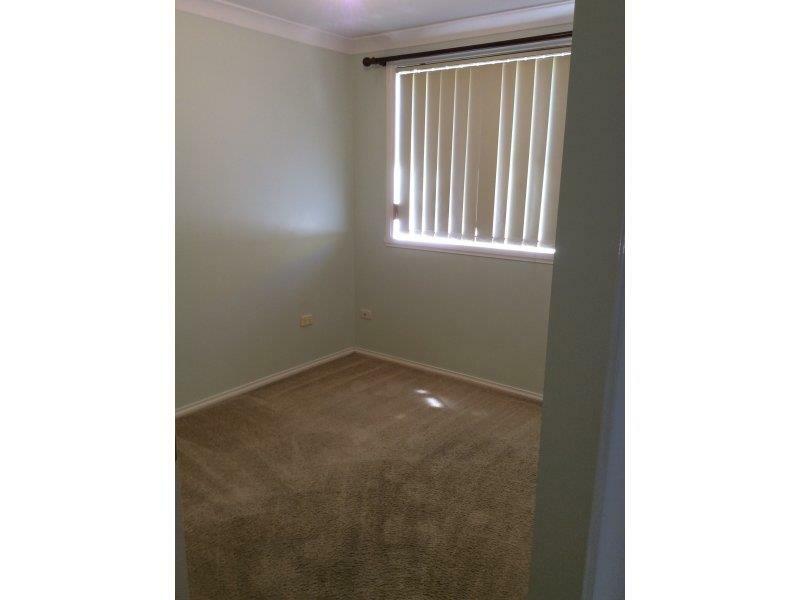 Dear Michael, I am interested in 4/202 Rocket St, Bathurst, NSW 2795, Listing Number 2470818 which I found on http://mastersstephens.com.au.